Rebecca Fergusson is a Certified Financial Planner with a strong background in accounting (Certified Practising Accountant). Rebecca has been providing strategic financial planning advice to private clients, business owners and charitable foundations for over 20 years. Rebecca holds a Bachelor of Commerce degree from the University of Tasmania and is also a Certified Practicing Accountant (Financial Planning Specialist). She has also completed a Diploma of Financial Planning through Deakin University. 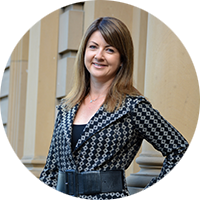 Rebecca is a Certified Financial Planner™ practitioner and has been involved with the Hobart Chapter of the State Council of the Financial Planning Association for a number of years (including time as Chair). She is a graduate member of the Australian Institute of Company Directors. 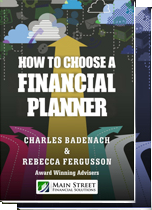 Rebecca was named in the top practitioners in Australia for the Personal Investor Masterclass in 2000 and 2013 and was awarded the Investor’s Adviser Australian Adviser of the Year Award for 2002. She has completed the LRS® Life Risk Specialist Program in 2013 and was awarded top student nationally for the subject LRS Life Risk Principles for Professional Planners. Rebecca has been interviewed in various magazines, has been a contributor to numerous publications and has spoken at a number of conferences. Rebecca specialises in strategic financial planning, insurance and investment advice for private clients and small businesses. Her focus is on developing long term relationships to enable her clients to achieve their financial and, ultimately, personal objectives and goals. 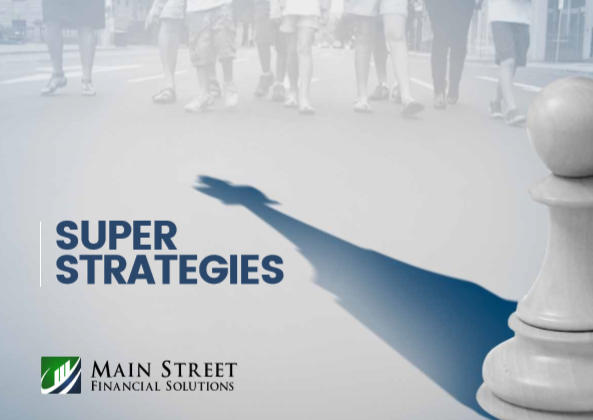 The financial planning process starts with an initial meeting (at our cost) to discuss your needs, objectives and financial circumstances. To ensure that this meeting is as productive as possible it is important that you bring along any relevant materials including investment, and insurance statements. We look forward to working with you.